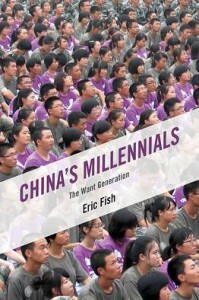 Eric FISH is a journalist focused on Chinese youth, education, and social issues, and is the author of the book China’s Millennials: The Want Generation (Rowman & Littlefield), which gives a holistic look at how Chinese youth are navigating the enormous socioeconomic and political shifts unfolding in their country. 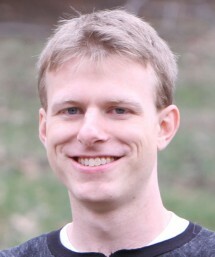 Fish first moved to China in 2007 as a university teacher in Nanjing, then went on to get his master’s degree at Tsinghua University in Beijing. 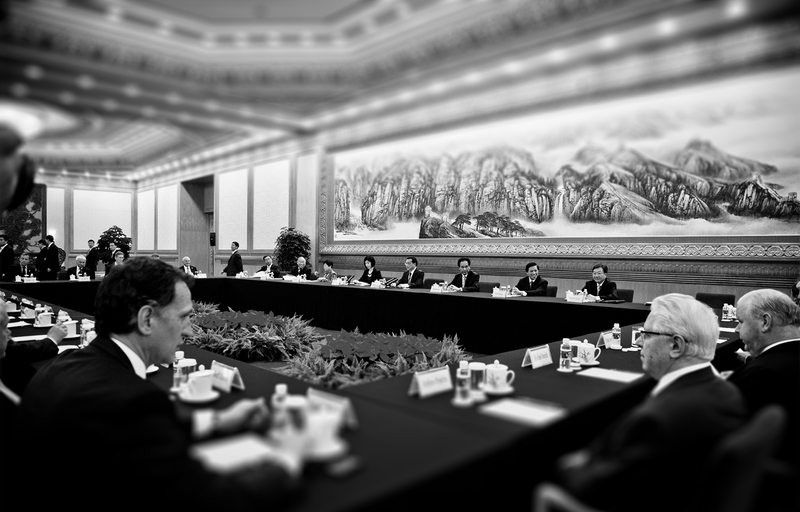 During that time, he interned in CNN’s Beijing bureau helping to cover stories including the downfall of Bo Xilai and the dramatic escape of blind dissident Chen Guangcheng. He was then an editor and journalist at the independent Chinese newspaper Economic Observer over a two-year span that coincided with the once-per-decade Communist Party leadership transition. Why’s Beijing so Worried About Western Values Infecting Chinese Youth?